A crowd of 20,990 watched the Clarets take a huge step towards Premier League survival with a 2-0 win over Wolves. Did our photographer snap you in the Turf Moor stands on Saturday? 1. 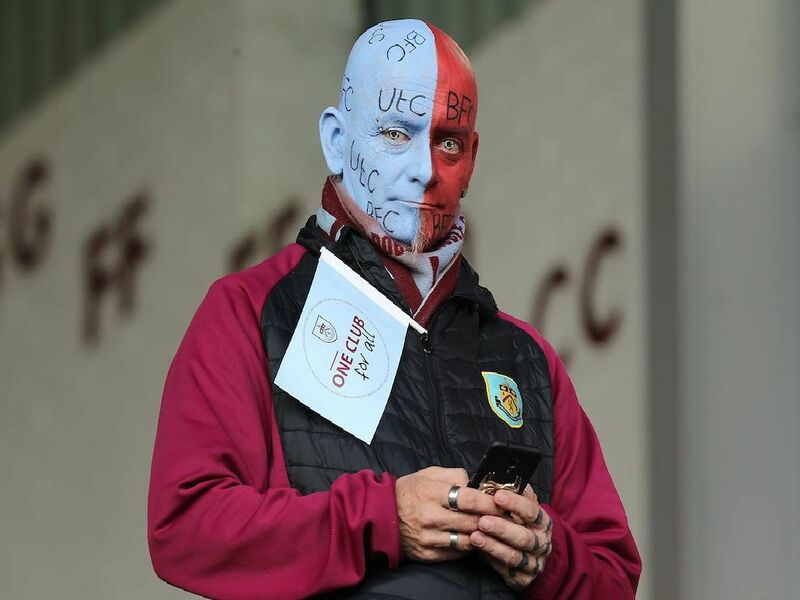 Burnley v Wolves fan gallery Wolves. Photo: Rich Linley/CameraSport. Burnley fans at Turf Moor watching the Clarets take on Wolves. Photo: Rich Linley/CameraSport.